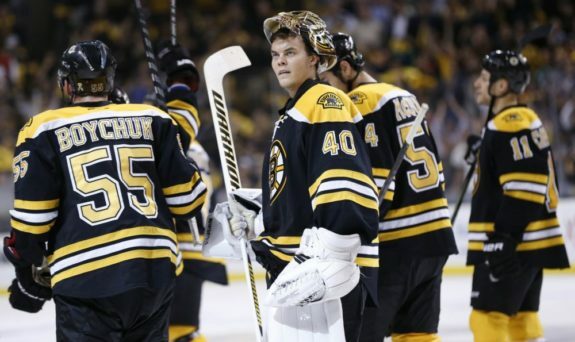 Should the Bruins Be Concerned Over Rask? Running on Empty: Could Rask’s Woes Harm Boston? The Finnish hockey team boasts the deepest roster of goaltenders in the Winter Olympics, and it’s headlined by arguably the best goalie in this tournament, Tuukka Rask. Rask has been great for the Bruins all season long and was expected to lead Finland to a medal. Funny how one game can change all that. In Finland’s maiden game in Sochi against Austria, Finland’s offense was stout, scoring eight goals, but it was Rask who was the surprising weak link in this game. Rask allowed four goals to a relatively weak Austrian team that consists of only three NHLers, the New York Islanders’ Thomas Vanek and Michael Grabner and the Philadelphia Flyers’ Michael Raffl. Sure, there were a couple of goals that Rask couldn’t really do much to save them, but he still didn’t look all that great. 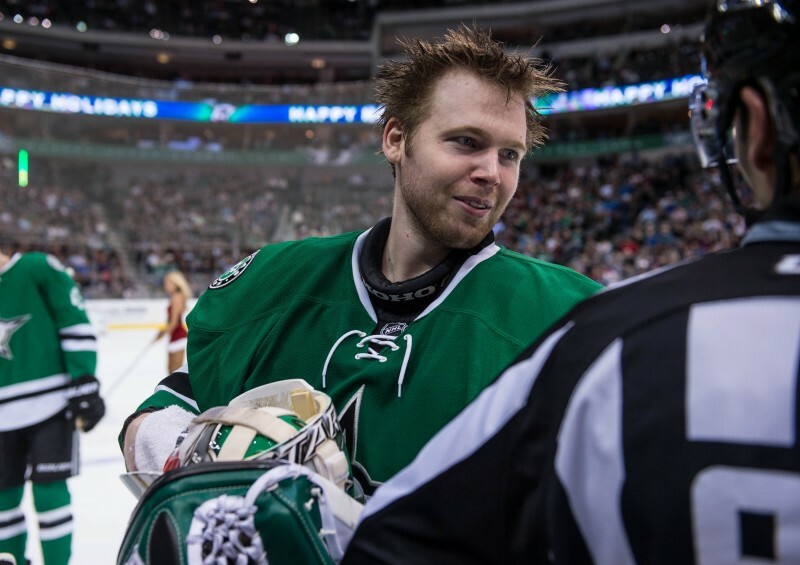 Lets face it, Rask is getting burned out and the Olympics are not doing anything to help him. How exactly can the Rask go up and face the likes of the Pittsburgh Penguins or the Montreal Canadiens if he struggled so much against an Austrian team that isn’t even all that great? A benching like this could mess with Rask’s psyche. Here’s a guy in Tuukka Rask who entered the tournament as arguably the best goalie and was expected to lead Finland to another medal after their bronze in Vancouver, only to be benched and scratched. Rask is a competitive player and this could do one of two things, one, it could fuel more fire into his game, or it could completely mess with his head as he has that Austrian game in the back of his mind. They say that in baseball, the Home Run Derby event messes with a player’s swing and, as a result many players don’t enter. I feel that this could have a similar effect with Rask being benched. After the Olympic break, the Bruins play 24 games in 44 days, including eight back-to-backs, so it’s imperative that Rask needs to get some rest. The Bruins will now need to rely on Chad Johnson more than ever after the break. Which is why a Rask benching could be good. It gives Rask some sort of rest, a much deserved one, before he gets back to the big prize in the NHL. An Olympic medal would be great for Rask, but the Stanley Cup is what every player strives for and, if the Bruins want to have any success, Rask has to be great. It’s not yet known if Rask’s benching is permanent or if it was just to let him recover after a poor game. If it is permanent, Rask’s benching comes with some pros and cons, but the cons loom large and Rask’s play exactly hasn’t quelled those nerves.